Online ordering menu for Pica Pollo 809. 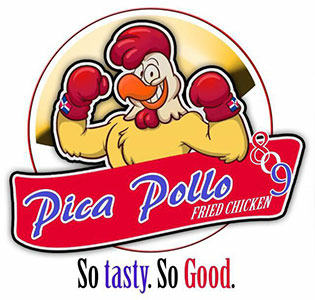 Come try our food here at Pica Pollo 809 such as the Pastelitos de Queso, Chimi de Res, Patacon de Pernil. Find us between Hudson River and Harlem River at the corner of St. Nicholas Avenue and 192nd Street. Order online for carryout or delivery!